MARKS IP Law Firm is a boutique intellectual property law firm specializing in all trademark matters with an office in Osaka, Japan. We built on the cornerstones of providing high quality legal services and practical solutions to legal problems, in a cost-effective manner. With its focus on trademark law and related prosecution and litigation, MARKS IP Law Firm is dedicated to providing a personalized, client focused service, offering the highest quality of advice and comprehensive representation to our clients in Japan and internationally. The firm is actively engaged in prosecution and maintenance services in the areas of trademarks. 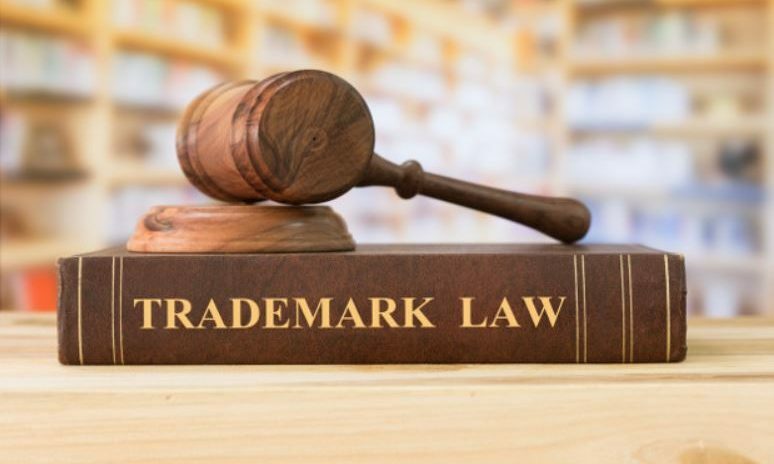 Our specialized IP counseling covers searches and licensing strategies, and enforcement of trademarks, which can include cease & desist matter, infringement litigation, anti-counterfeiting, implementation of custom procedures, opposition/cancellation proceedings before the JPO and the IP High Court, arbitration, domain disputes and related negotiations. Our clients shape our work. Their needs are our top priority. In order to maintain trust and confidence, we strive to perform to the highest possible standards, and take sensible and cost-effective approaches to helping clients achieve their business and goals. We are committed to protecting our client’s intellectual property and exercising efficiency, confidentiality, and attention to detail in everything we do. MARKS IP Law Firm firmly believes in earning clients’ trust through excellent service. Towards this end, the firm aims to deliver timely and efficient service to clients, which the firm is able to achieve through highly competent and experienced attorney. Moreover, we frequently collaborate with reliable foreign lawyers, whom we consider our global partners, to represent their most important clients. Through these relationships and contacts, MARKS IP Law Firm has access to a large network of lawyers practising in China, Korea, Hong Kong, Taiwan, Singapore, Malaysia, Thailand, Indonesia and other jurisdictions worldwide and will stand out as one of the few Japanese IP firms which can provide legal services to clients who are doing or planning to do business in the growing Asian economy. At the heart of our firm is the goal to provide skilled, principled, and passionate legal service.